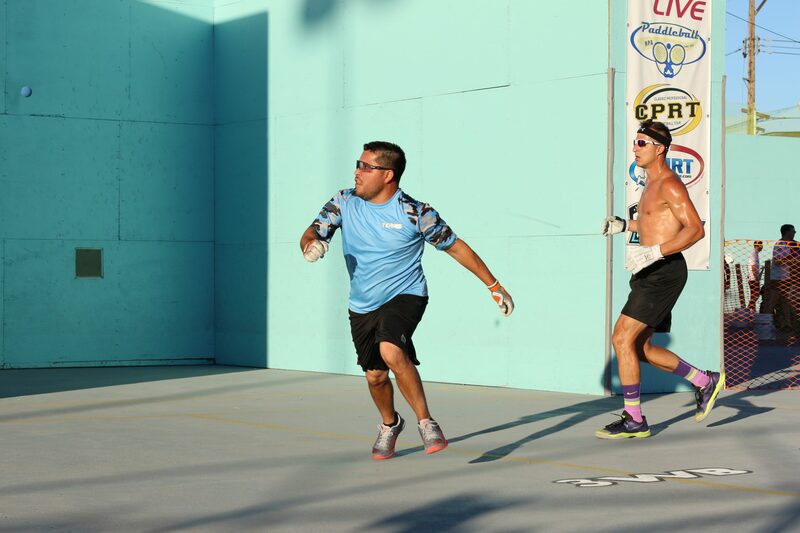 Las Vegas, WPH Press, 9/14/17- The World Players of Handball and World Outdoor Racquetball are proud to present the eighth edition of the 3WallBall Outdoor World Championships at the Stratosphere Hotel and Casino in Las Vegas from September 20-24, 2017. 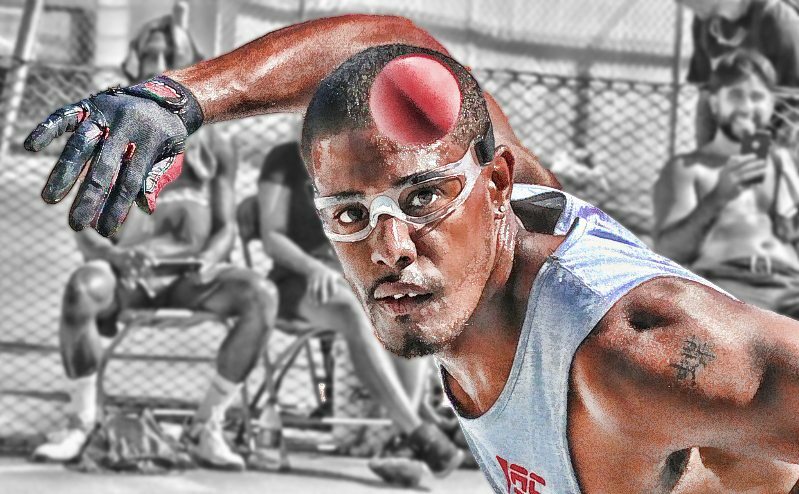 The 2017 3WallBall Outdoor World Championships will feature multiple junior handball and racquetball clinics throughout the five-day event, the Men’s and Women’s X-Fest III Small Ball and Big Ball 3WallBall and 1WallBall Xrossover competition, junior, amateur and age division Men’s and Women’s Handball WallBall divisions, professional and amateur Men’s and Women’s Racquetball WallBall divisions and Men’s and Women’s Paddleball divisions. WallBall’s most exciting event promises to be the most exciting event in eight-year history of the championships, with hundreds of players competing from across the globe and thousands of fans taking in the action. WPH Outdoor #3 Juan Santos will be seeking his fifth 3WallBall Handball World Championship and fifth WPH Outdoor Player’s Cup title in six years in the 3WallBall Men’s Pro Singles, while New York’s WPH Outdoor #2 pro Timbo Gonzalez will seek to defend his 1WallBall singles title, while aiming for his first 3WallBall 3-Wall singles title at the Stratosphere. Both Santos and Gonzalez will be favorites to not only defend their 2016 titles, but also to claim the X-Fest III overall title. 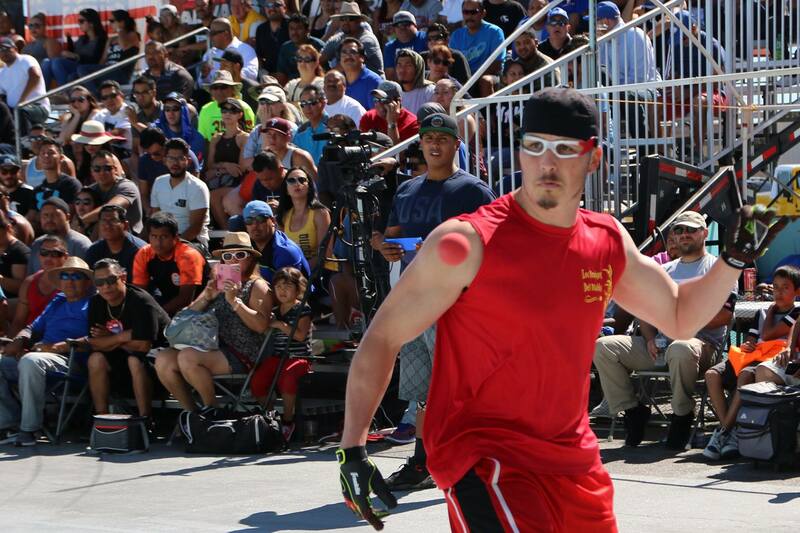 Joining Santos and Gonzalez in the quest for WallBall supremacy and the X-Fest III overall title will be WPH Outdoor stars Samzon Hernandez, Sal Duenas, Chava Cordova, and Shorty Ruiz, Race 4 Eight stars Mando Ortiz, Sean Lenning, Luis Cordova, Daniel Cordova, Vic Perez, Abraham Montijo, Marcos Chavez, and 1-Wall superstars Ruben “El Matador” Valdez, Tywan Cook, Joe Kaplan, George Figueroa, Andres Calle, Chris Show, Mike Schneider, and Billy O’Donnell. The Women’s X-Fest features the strongest women’s fields in the eight-year history of the 3WallBall Championships. 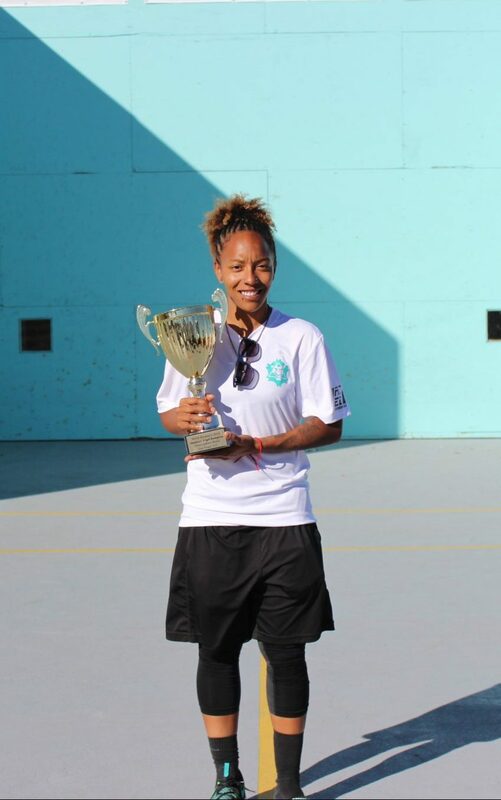 Current WPH Women’s Outdoor #1 Tracy Davis, will be joined in the tremendous women’s draw by outdoor women’s stars Danielle Daskalakis, Sandy Ng, Jenny Qu, Dr. Ashley Moler, Martina McMahon, Veronica Figueroa, Suz Koehler, Crystal Ruiz, and Bernice Torres. 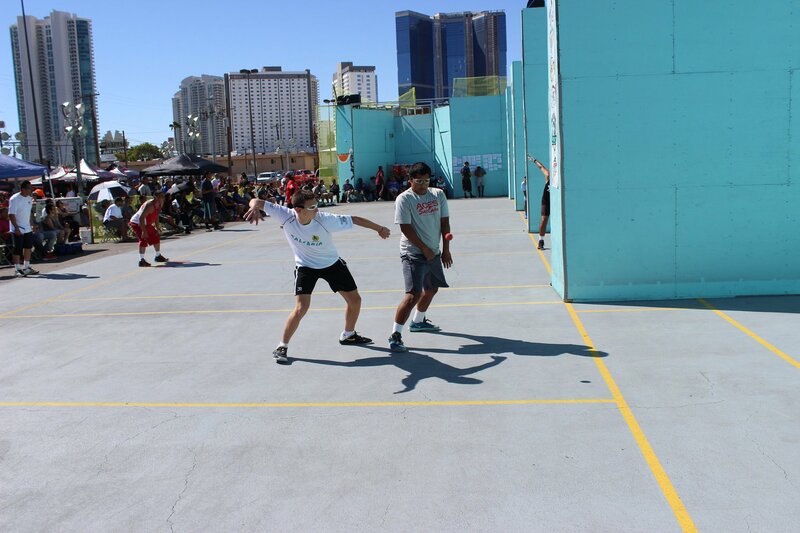 The 2017 3WallBall Outdoor World Championships will kickoff on Wednesday night, September 20, with the fourth annual combined handball and racquetball clinic for more than 50 high school students in the greater Las Vegas area. Handball and Racquetball’s top coaches will be on hand to coach and inspire the teenagers, teaching the fundamentals of the sport and how to develop a physically active and healthy lifestyle through WallBall sports. Saturday night at the 3WallBall Outdoor World Championships will feature the emotional and powerful Armed Forces Military Tribute, honoring our heroes that protect and serve our country and enable us to enjoy the freedom to do what we love.